Sunshine Coast Airport enjoyed its best-ever Winter season, increasing passenger movements by over 11% to 304,487 for the three months of Winter (June-August 2018). The record-breaking performance continued for the first month of Spring with a 7% increase (from September 2017) in passenger movements. Sunshine Coast Airport recorded 1,226,484* passenger movements an increase of 11% compared to the previous year, a record annual result. Over the last 12 months the relatively new Adelaide route proved to be the fastest growing service with a 23% increase. The Melbourne route grew 14%, Sydney 9%, and the international flights between Sunshine Coast and Auckland attracted 7% growth. Sunshine Coast Airport CEO Peter Pallot, said that in the 18 months since Palisade was announced as council’s commercial partner for Sunshine Coast Airport, the airport has continued to deliver record performances including the best-ever winter season with increases across all scheduled routes. “Our four major airlines – Jetstar, Virgin, QantasLink and Air New Zealand – all increased their passenger numbers, highlighting both the attractiveness of Sunshine Coast as a destination and the convenience of flying directly in and out of Sunshine Coast Airport,” said Mr Pallot. “The new runway will build on these figures and will be a game-changer for the airport and the region with increased accessibility to new domestic and Asian markets, and to European markets through major Asian hubs. 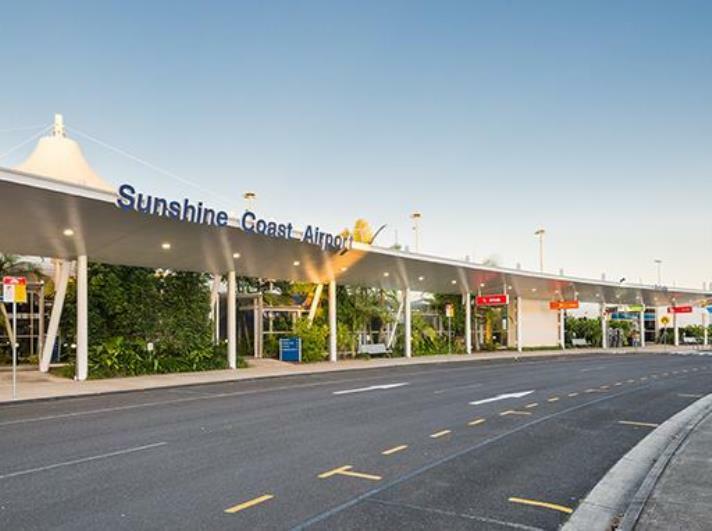 “With new marketing alliances, Sunshine Coast Airport has intensified marketing efforts in the international arena in recent months to capitalise on this new capability. There will also be more opportunities in the domestic and international markets, which are currently constrained by the nature of our existing runway, that dates back to 1983. “The airport has a vital part to play in supporting the economic growth of the region and we anticipate passenger movements will grow to over 2.4 million by 2030, with the potential for international ports to grow from one to seven, and domestic ports from three to seven. * the original figure in the media release was incorrectly stated and has been updated. The original figure was for 13 months (Sept17 to Sept18), this has been updated to reflect figures for the 12-month period (Oct17 to Sept18).